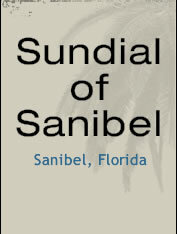 What to do on Sanibel? Go for a long walk around the different parts of the island. Visit places of historical interest, like the Sanibel Historic Village, or the Sanibel Lighthouse. See a show at the Schoolhouse Theater. Visit the Bailey-Matthews Shell Museum. Rent a kayak or take a guided kayak tour in the wildlife refuge. Ride on the Sanibel Thriller. Take a tour boat to Cayo Costa Island State park or Cabbage Key to have lunch. Spend a day doing nothing except maybe hanging out at the beach or by the pool. Be sure to see the sunset every day (Blind Pass is a great sunset viewing spot). Dine out. There are lots of great restaurants on the island. Local seafood is our specialty! Get the idea? Plenty to do, lots to see. You won't want to leave! 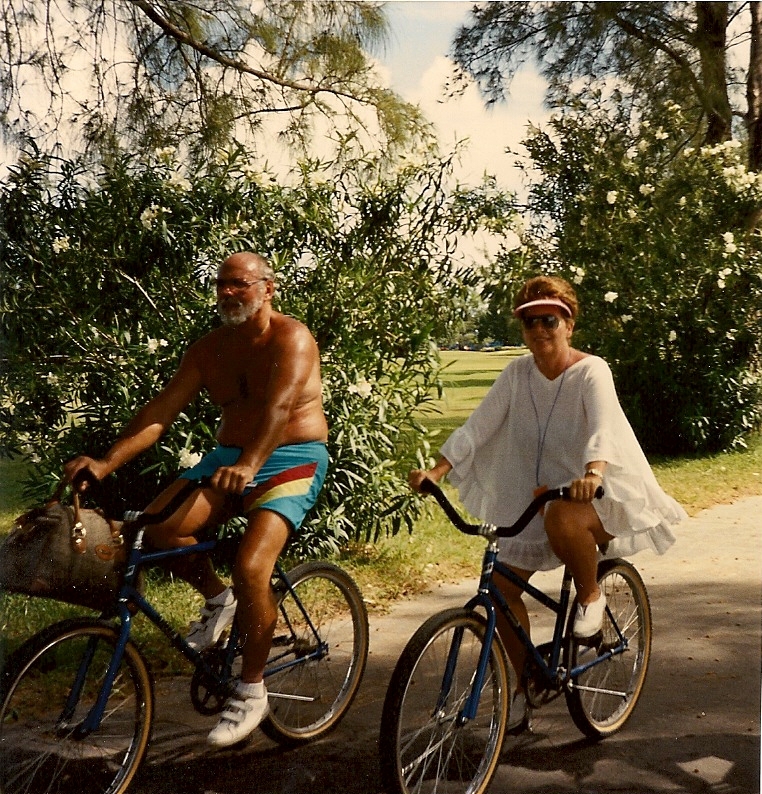 Parking fees on Sanibel/Captiva: Sanibel public beach access parking is $5.00 per hour. The parking meters accept credit cards. Parking at the beaches after 7:00 PM is free. The Sanibel Causeway bridge toll is $6.00 for cars.